Home › Blog › Bamboo And Running??? 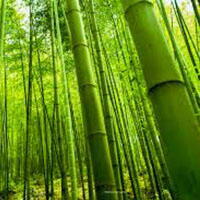 When you think of bamboo, what do you think of? For me, popping in my mind right now are pandas, Asia and hot weather. Let's switch gears and think about running clothes. What do you think about now? Wicking, lightweight and breathable? What if I told you bamboo and running apparel had a place right next to each other. Actually better than that. What if you could find both together? And maybe a better question is why? First answers first. Yes, you can find bamboo apparel and yes, it's pretty awesome. 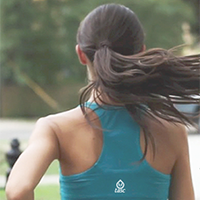 Our friends at TASC PERFORMANCE who feature bamboo in their apparel line tell us why! So its great right? 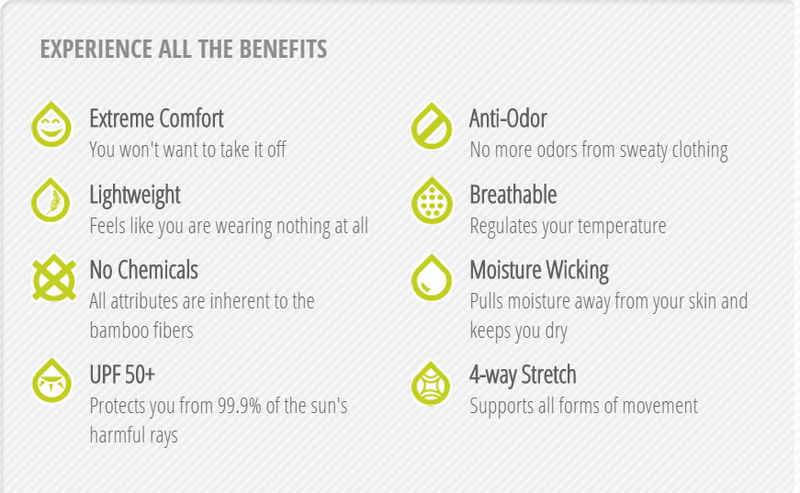 You get lightweight performance clothing that wicks really well that doesn't hold much odor. But let's make it a little more personable. "It seems to give this amazing cooling affect to your skin. It is really strange. It must be something with the bamboo that manages your temp. You have to try it on to feel." This came from a customer in the store and that thought exactly is what I would encourage you to do. Want to try some bamboo and the difference it can make? We are here so you can come try this out and just see what you think!